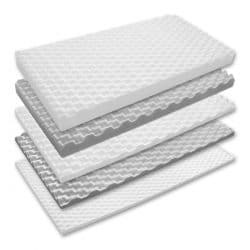 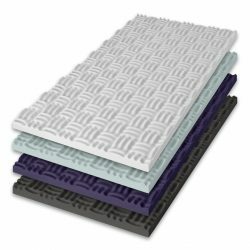 Acoustic foam, commonly referred to as sound absorbing foam or soundproof foam, is available in a variety of colors, patterns, thicknesses and NRC (noise reduction coefficient) ratings. 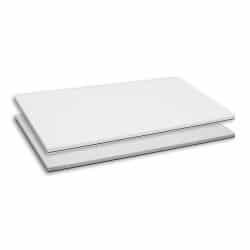 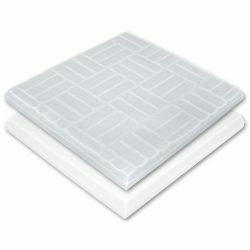 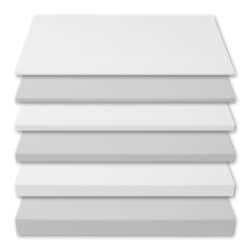 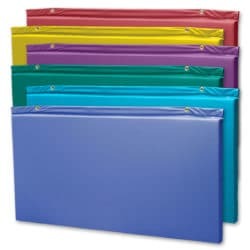 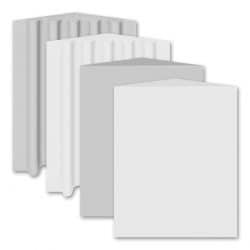 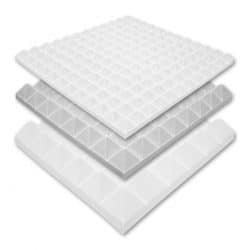 Manufactured from a Class A melamine foam core, they can be in the form of wall or ceiling panels, corner bass traps, ceiling tiles, ceiling clouds and hanging baffles. 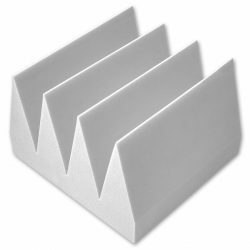 These products are used in factories, recording and broadcast studios, auditoriums, churches, classrooms and many other facilities to correct a sound or noise problem. 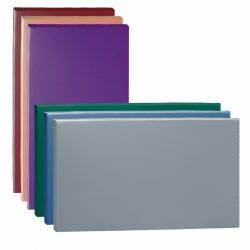 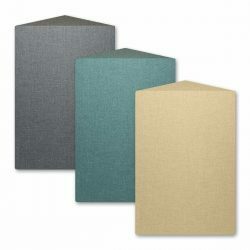 The Alpha line of acoustical foam is our premier brand of acoustic foam available in three colors and linear, pyramid, wedge or flat patterns. 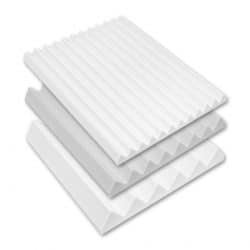 AlphaComposite™ Foam includes a barrier septum for applications requiring sound absorption and sound blocking capability. 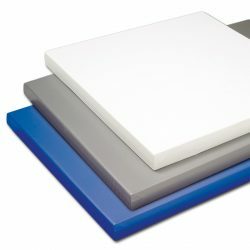 The Sonex® line of acoustic foams are an industry recognized standard for reducing noise. 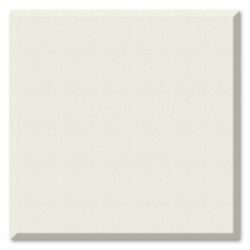 Sonex® provides a large selection of materials for ceiling and wall applications in natural foam colors and can be customized with an HPC coating for durability and cleanability.